The holidays are behind us now, but information about who spent what, and where, continues to emerge as researchers crunch the data. Above all, it was certainly an omni-channel Christmas, according to ICSC’s latest Industry Insights report. Most shoppers surveyed (54 percent) said it was important that those retailers from which they bought online should also operate stores, according to the report, titled Omni-Channel Options Lure 2018 Holiday Shoppers. Overall, no less than 93 percent of shoppers this past holiday season made purchases from retailers that operate physical stores, with 87 percent purchasing in stores and 53 percent buying from those stores’ websites. The results underscore an ICSC study released in October (The Halo Effect: How Bricks Impact Clicks) that showed how physical stores boost retailers’ online sales. The report also confirmed the benefits to retailers of click-and-collect shopping — by which buyers order online and pick up in the store. Among holiday shoppers, 36 percent bought online and picked up the merchandise at the store. More than four-fifths (86 percent) of the click-and-collect shoppers made an additional purchase when they went to pick up their merchandise, either at that particular store or else in some adjacent establishment. This was particularly the case among Millennial click-and-collect shoppers, 94 percent of whom bought additional merchandise, followed by Gen X-ers (84 percent) and boomers (79 percent). 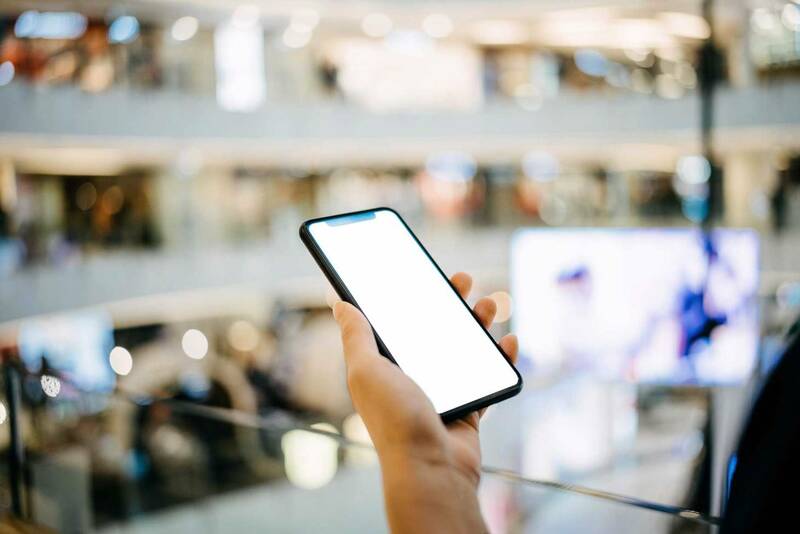 In other omni-channel news, more shoppers used their mobile devices in stores this season (73 percent) than last season (66 percent). Overall, it was a good Christmas for retail landlords, with 70 percent of adults in the U.S. visiting a mall or some other type of shopping center between Nov. 1 and Christmas Day. Broken down by age group, 81 percent of Millennials did this, as did 73 percent of the Gen X-ers and 58 percent of baby boomers.